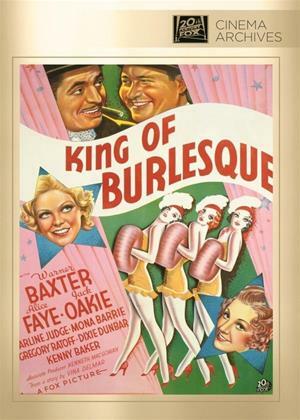 Warner Baxter, Alice Faye, Jack Oakie et al. Having moved from burlesque shows to big Broadway musicals, producer Kerry Bolton craves prestige. He thinks he's found it when he falls for classy young widow Rosalind Cleve who reluctantly consents to marry Kerry if he'll pay for the overseas training of her opera-singing sweetheart, Stanley Drake. When a pretentious new show starring Stanley flops, Kerry's former partner, Pat Doran secretly hatches a plot to restore his fortunes.